Hey Love: Introducing Hey Love Accessories & A Giveaway!! Introducing Hey Love Accessories & A Giveaway!! Hola lovelies! I wanted to make a HUGE announcement! I know I've been hinting at it for a few weeks in my blog posts. My online store is finally LIVE!! Hey Love Accessories is your one-stop-shop for go-to accessories! I feel that Hey Love Accessories is a natural progression in my immersion into the fashion world. A beautiful accessory can make your outfit. 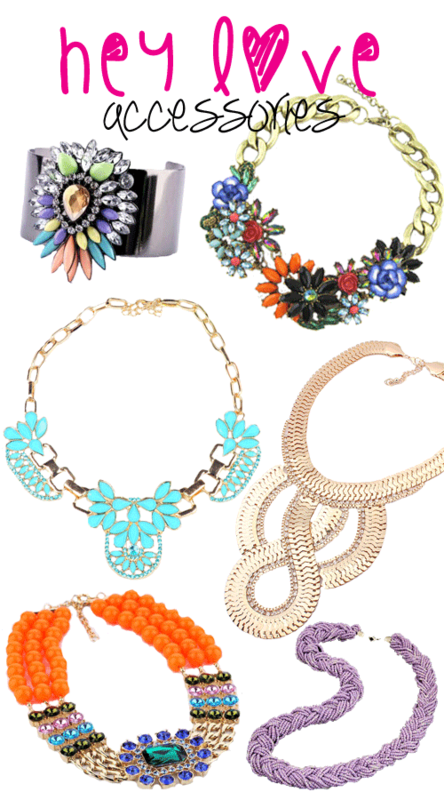 From cocktail rings to statement necklaces--Hey Love Accessories has got you covered! We provide those "can't live without it" pieces at very reasonable prices! I hope y'all enjoy shopping Hey Love as much as I enjoy finding the beautiful pieces! Let's SHOP! And just to thank y'all for all your support I've got a surprise for y'all! A GIVEAWAY!! Enter using the Rafflecopter below for a chance to win your choice of accessory at Hey Love! Cheers! Love this giveaway! That necklack is great! Oh so many great accessories! How exciting! Love statement pieces! That necklace looks perfect!! Oh my goshhh this is so amazing!! Congrats on such a wonderful accomplishment! I can't wait to shop all of these gorgeous accessories! I'd get the Tiffany Necklace. 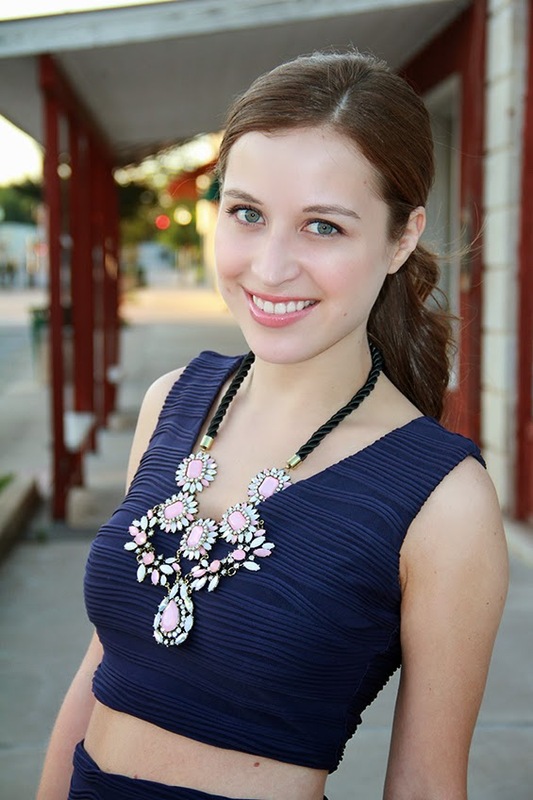 I'm a sucker for a statement necklace, great giveaway! That is exciting news! Way to go! I love the studded oversize clutch - so great! I'd love the Tiffany necklace!! All of these are amazing, you have great picks! Love all of these. Such gorgeous statement pieces!! Congratulations! I love the Aurora necklace! Congratulations!! I am in love with the necklaces!! 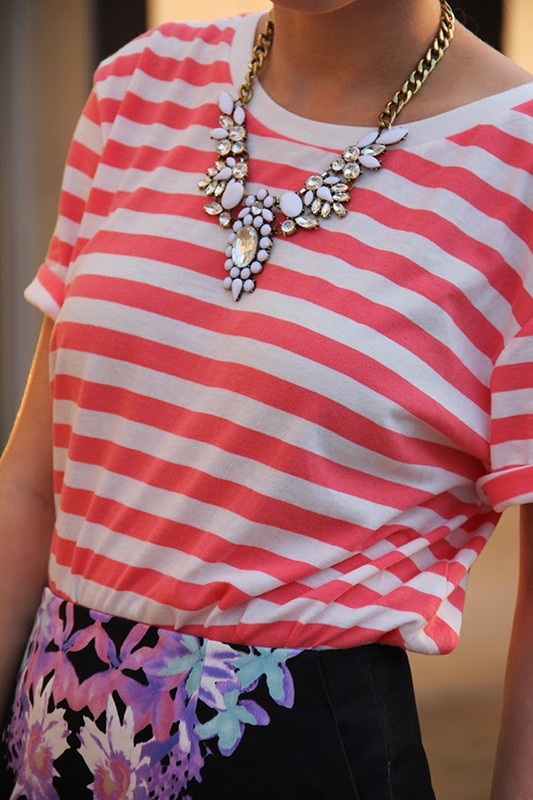 Love the Garden Party necklace! What a fun giveaway!! Love the Double Chain Necklace!